An idyllic place for your vacation where you can rest and enjoy nature, beaches and good weather. 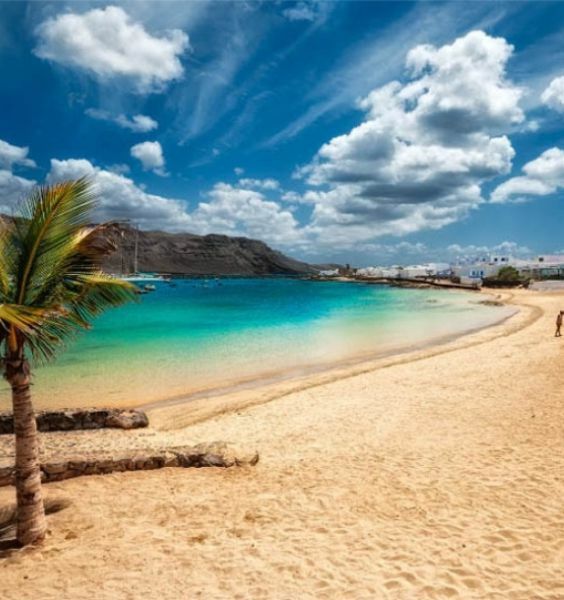 GraciosaMar consists of 6 apartments, 2 duplex and a small house on the quiet and beautiful island of La Graciosa. The apartments are located in “Caleta de Sebo” a few minutes from the beach, several supermarkets and the health center. COPYRIGHT © APARTAMENTOS GRACIOSAMAR 2018 – ALL RIGHTS RESERVED.